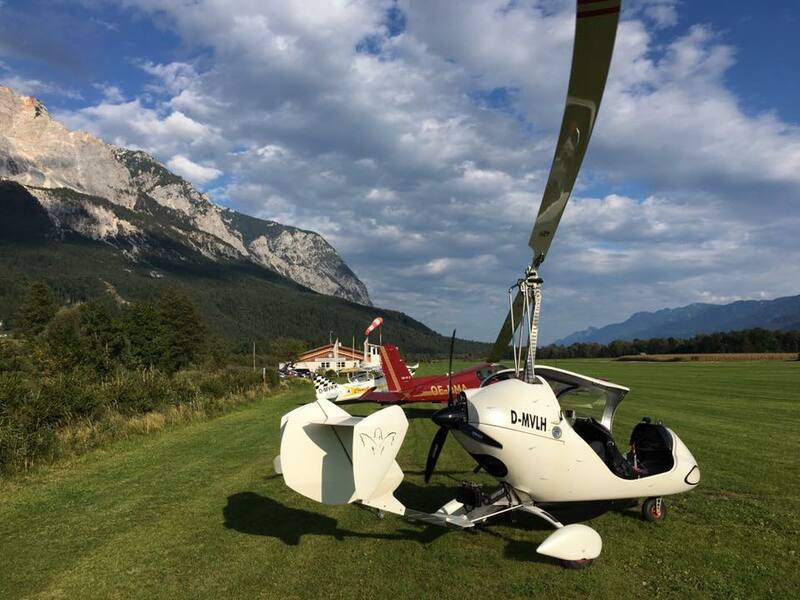 On 13 September 2017, we conducted flight tests of Gyro-Tech carbon rotor on Trixy gyrocopter. 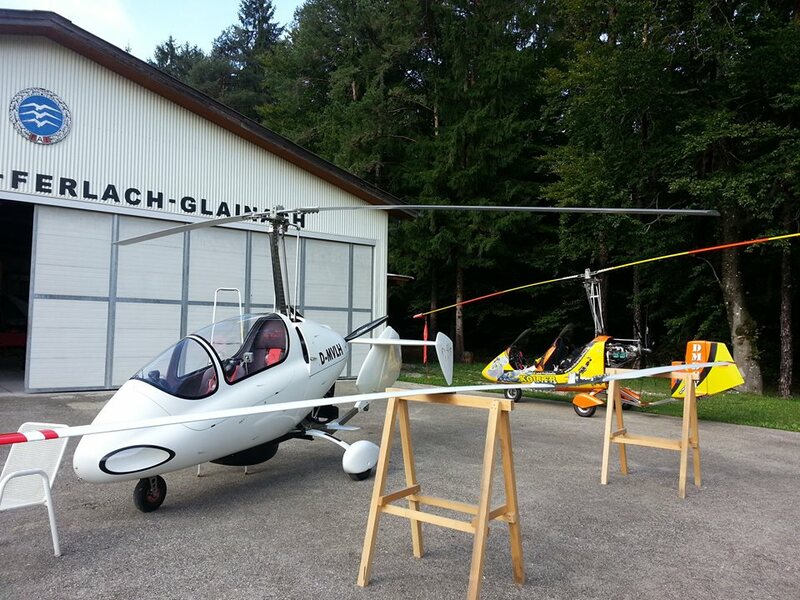 Originally, the gyrocopter was equipped with an aluminium rotor of 8.50 m diameter. 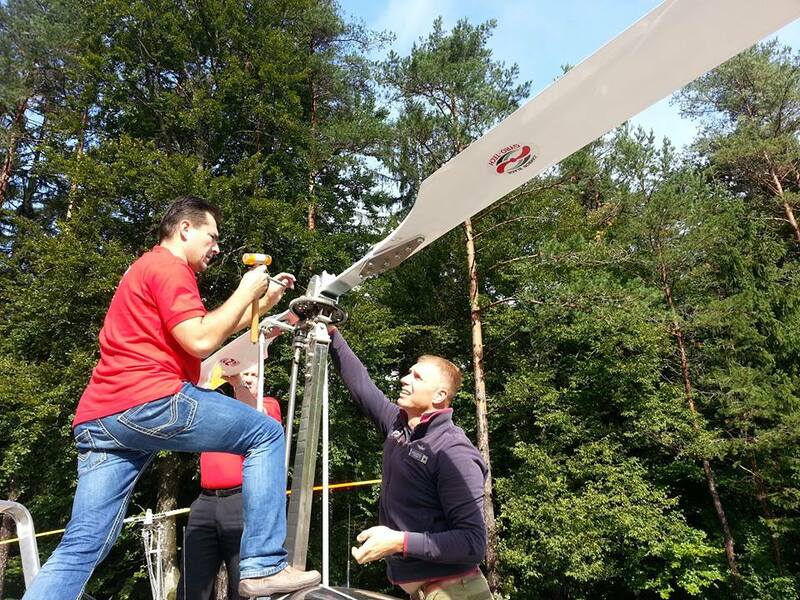 For the test, we installed a composite carbon rotor of 8.60 m diameter . 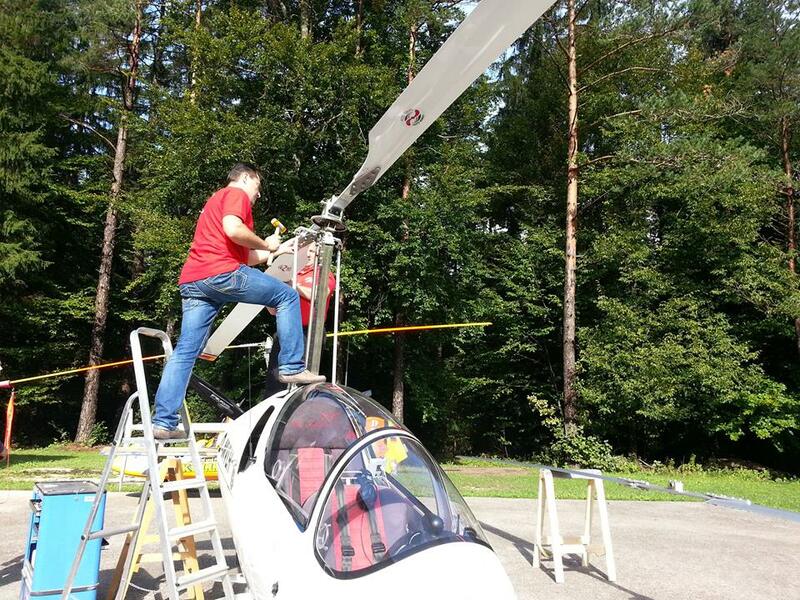 The static balancing of the rotor at Gyro-Tech factory was so good that after its installation on the gyro, from the first flight, the flying comfort was very good and vibrations were at the lowest level. 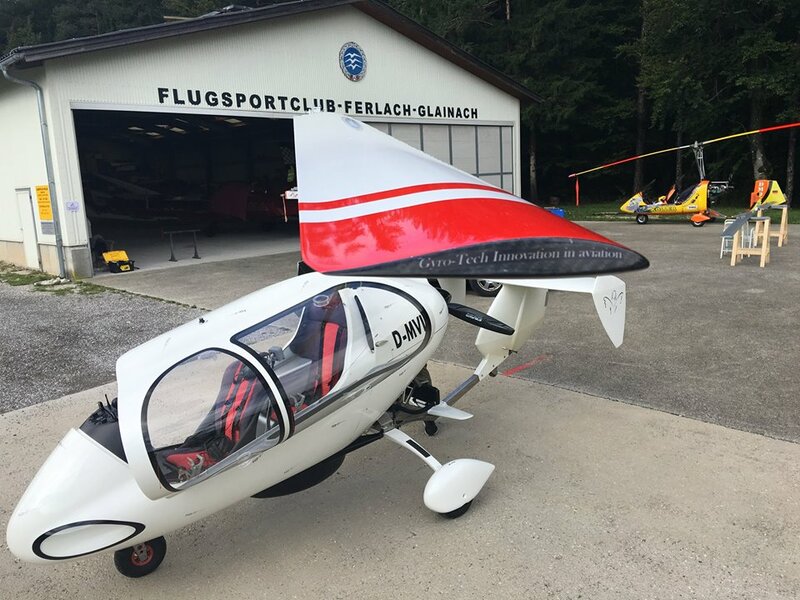 As a result, we did not have to make any time consuming adjustments and we could focus on flight parameters and comparing our carbon rotor with the aluminium rotor. 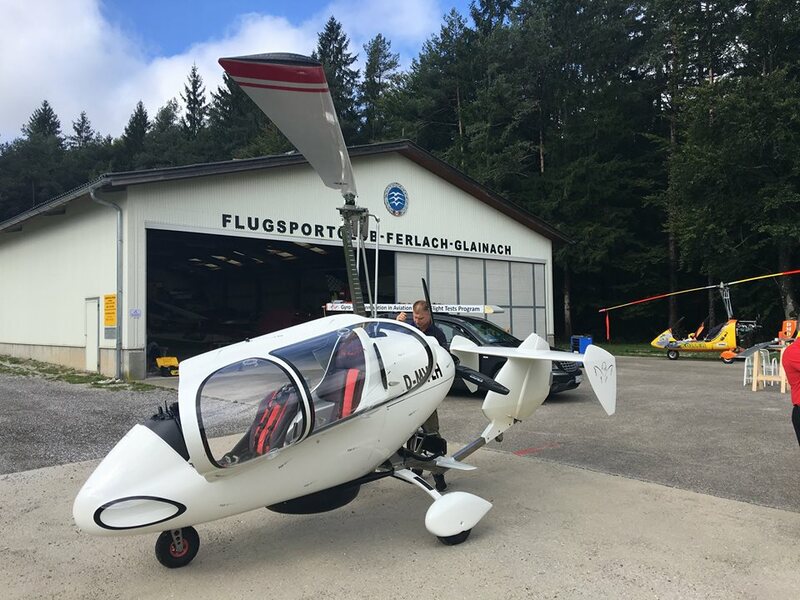 After installation and testing of Gyro-Tech carbon rotor, the flight parameters have been improved but we decided to make an additional experiment. 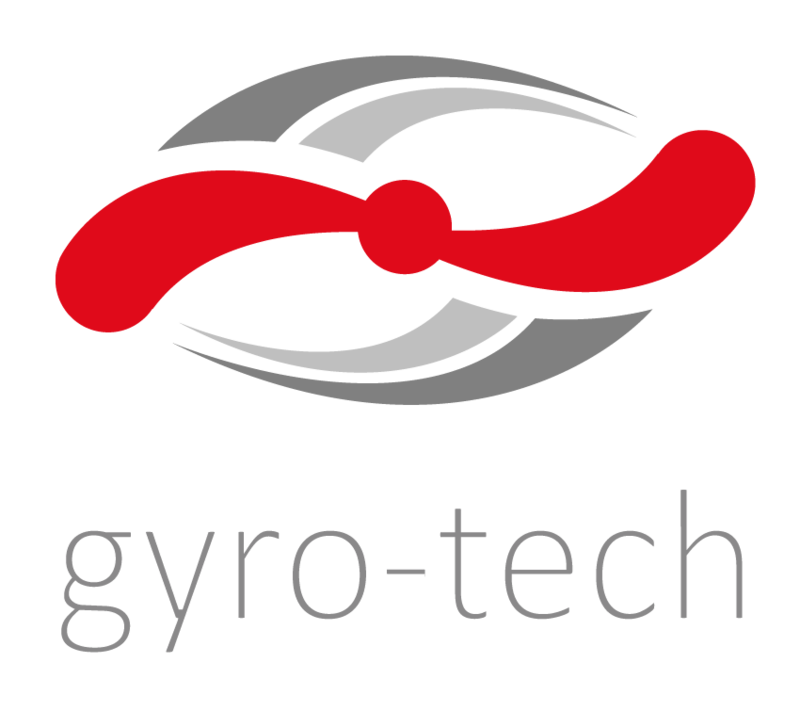 As a result, the test od Gyro-Tech carbon rotor on Trixy gyrocopter has not been finished yet and will be continued in a few days with different adjustments and a different rotor diameter. 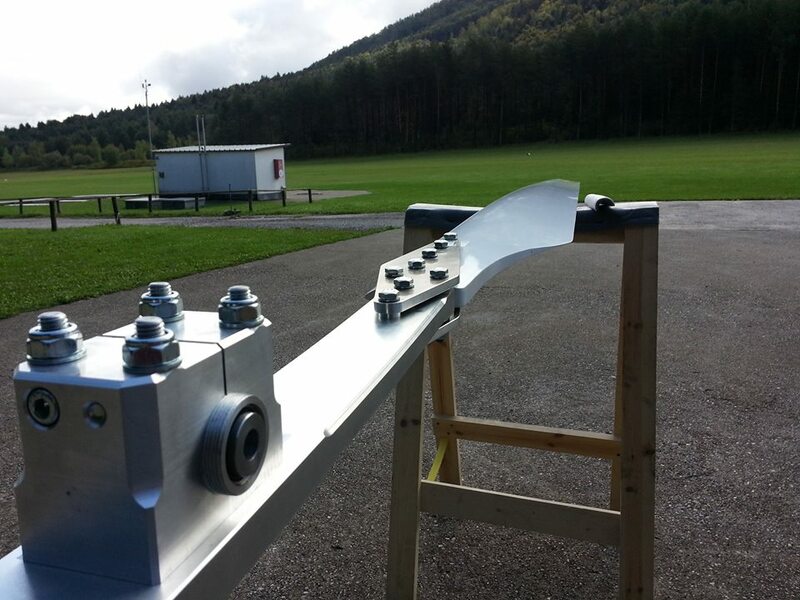 We need a few days to deliver additional rotor parts from Poland to Austria. 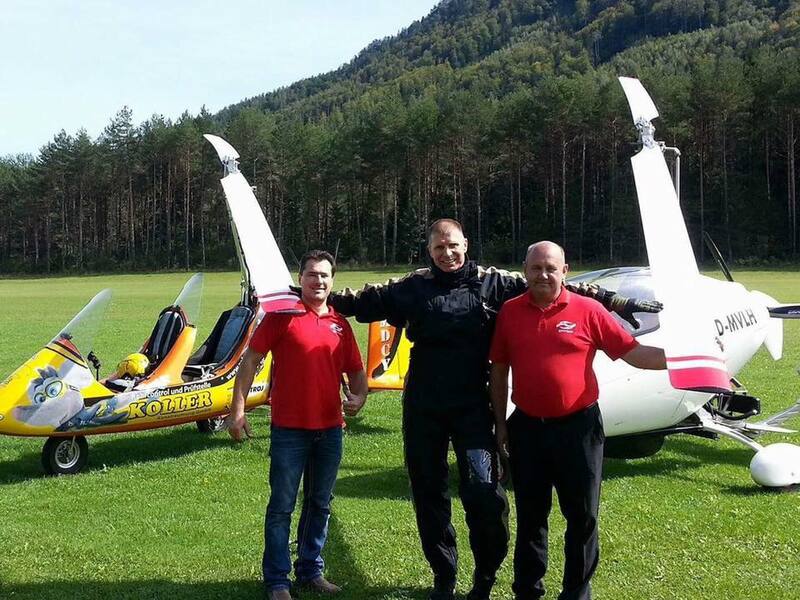 Below you can see video material of the first flight on Trixy with Gyro-Tech carbon blades.